Make sure your safety training is up to the job. RedVector delivers the quality online safety training courses you need, including our popular OSHA 10 hour construction course, OSHA 10 hour general industry course, OSHA 30 hour construction course, the HAZWOPER training series and much more. Choose from OSHA 10 Construction, OSHA 10 General Industry and OSHA 30 Construction online training programs. 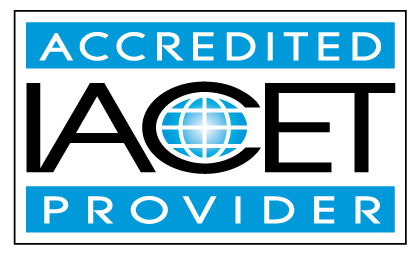 Our online safety training courses are 100% online and designed to teach workplace safety and reduce jobsite hazards. Get to know our OSHA 10 training courses below to see what is the best fit for your needs. 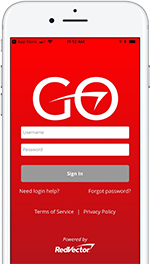 Successful completion of RedVector’s online OSHA 10 course means you can get your OSHA 10 Construction Card and be on the job faster and safer. OSHA recommends Outreach Training Program courses as part of an orientation program for construction professionals and a number of states require the OSHA 10 Construction Card to work on construction job sites or government projects. 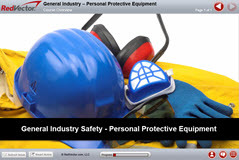 The OSHA 10 Hour General Industry Course is an OSHA-Authorized online training course that provides relevant safety material to help workers stay safe on the job. 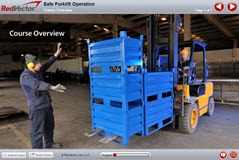 While anyone can take this online OSHA 10 General Industry course, it is specifically designed for: General Workers, Warehousing and Manufacturing Employees, Foremen and Job Supervisors, and Inspectors involved in General Industry activities. Upon completion, you will receive a U.S. Department of Labor OSHA 10 Card. RedVector’s OSHA 30 Hour Construction Course features the required steps for completing OSHA Outreach training. Our OSHA 30 online training is a proven way to receive a valid OSHA 30 Hour Card and achieve the safety level required for work in the construction industry. 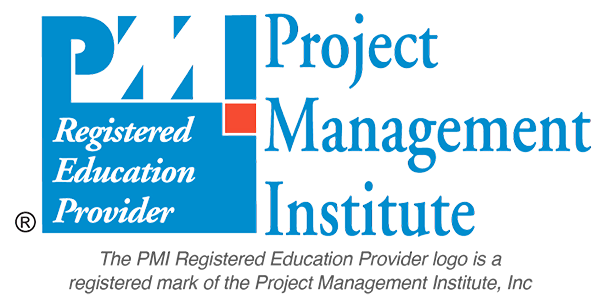 This online course will benefit all workers and management at a construction office or work site. It’s intended for supervisors or workers with some safety responsibility. 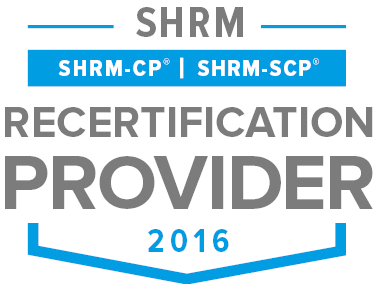 Upon completion of the course, professionals will receive a U.S. Department of Labor OSHA 30 Card. Este curso de formación en línea enseña a reconocer, evitar la reducción y prevención de los riesgos para la seguridad y salud en los lugares de trabajo. Este programa también proporciona información sobre los derechos de los trabajadores, las responsabilidades del empleador y cómo presentar una queja. 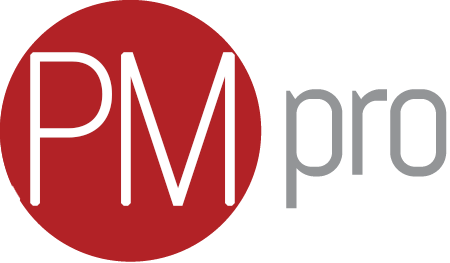 Need to Purchase OSHA 10 for a Group? No problem! Call our Education Advisors today at 1.866.498.2695 to get set up. Need an OSHA 10 Replacement Card? If you completed a RedVector OSHA 10 course less than 5 years ago and need a replacement card, please click here to order one. A student cannot spend longer than 7.5 hours per day taking an OSHA 10 course. Please allocate a minimum of two (2) calendar days to complete this training. 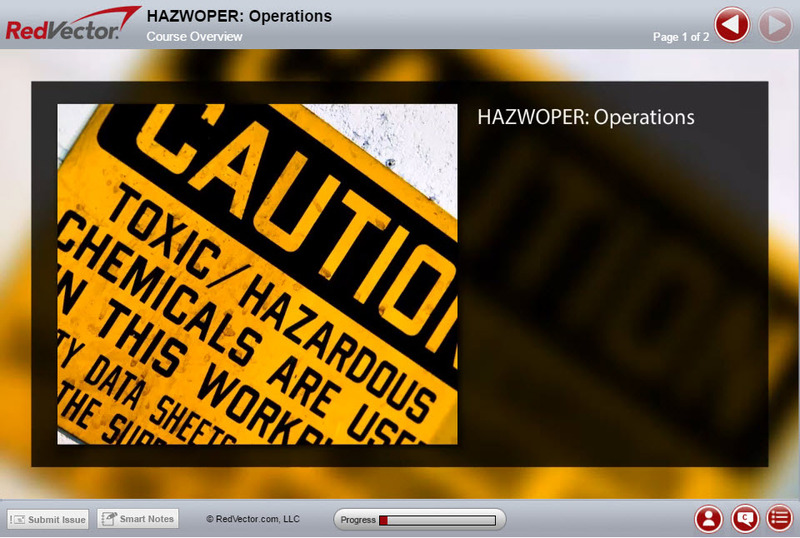 Choose from HAZWOPER 8, HAZWOPER 24 and HAZWOPER 40 online training programs. 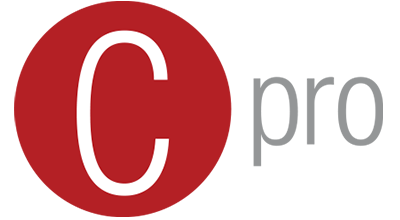 RedVector now offers a convenient HAZWOPER 8-hour Refresher Course that meets the OSHA 29 CFR 1910.120 regulation requiring 8 hours of annual refresher training for workers who deal with hazardous waste. This course meets CE requirements for workers who have taken the prerequisite 24 or 40-hour HAZWOPER course. Available with or without wallet ID card. 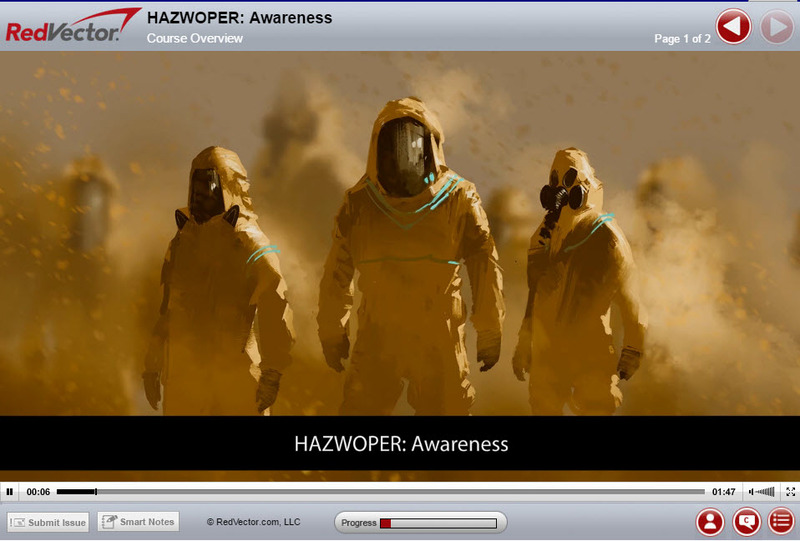 The HAZWOPER 24-hour Course was designed for workers who have limited exposure to hazardous substances and do not need the full 40-hour HAZWOPER Course. Topics covered include Regulation Overview, Radiological Hazards, Site Control, Toxicology & Air Monitoring, Confined Space Entry, Respiratory Protection, Personal Protective Equipment, Decontamination and more. Our 40-hour HAZWOPER Training Course has been designed for, and is required to be taken by, workers that will potentially be exposed to hazardous substances. 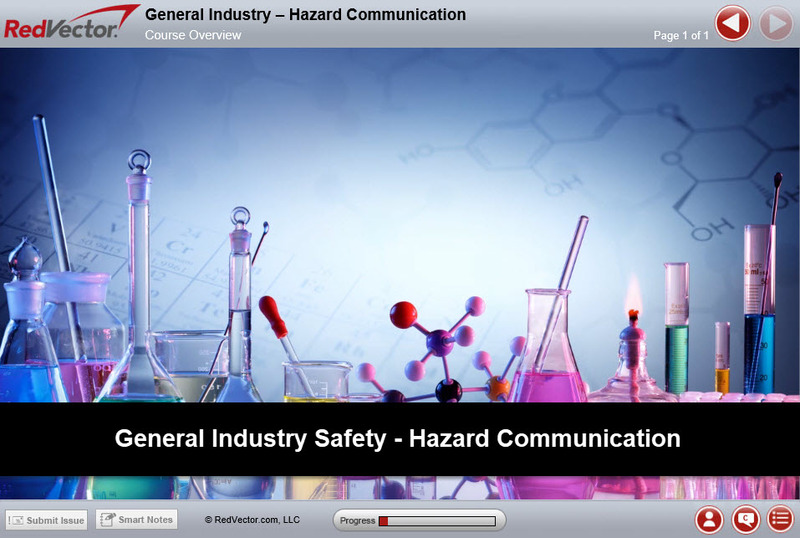 This course was built in accordance with OSHA 29 CFR 1910.120, the standard for HAZWOPER training, and is continually updated to ensure relevance in today’s safety environment. Topics include Site Characterization and Control, Planning & Organization, Decontamination, Medical monitoring, Materials Handling, Emergency Response Training, Hazard Recognition including Biological, Radiological, & Meteorological, PPE & NIOSH and more.